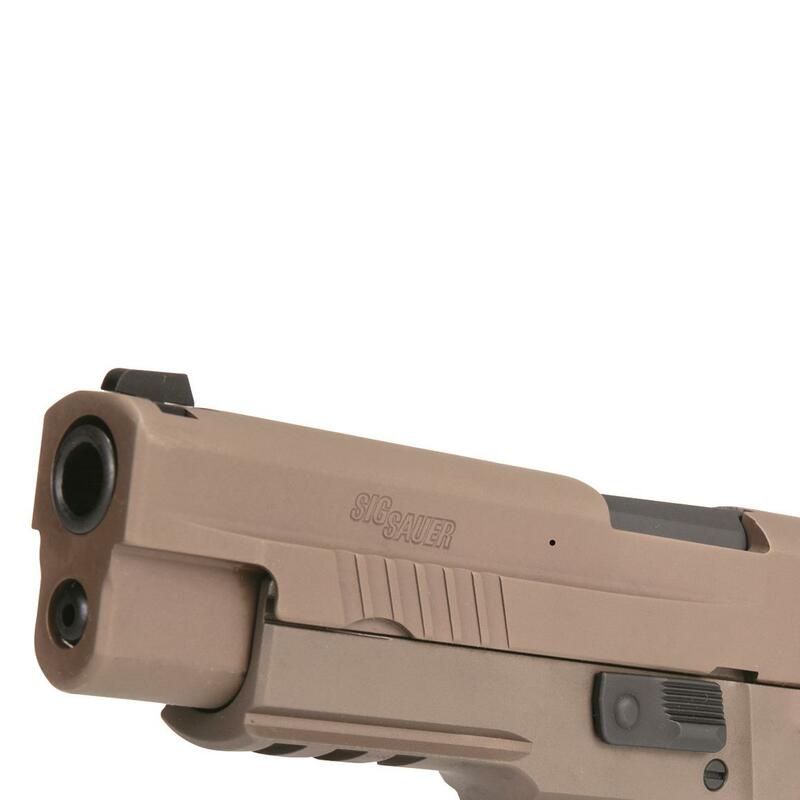 SIG's classic service Pistol gets a new coat of paint. And some nice new features. 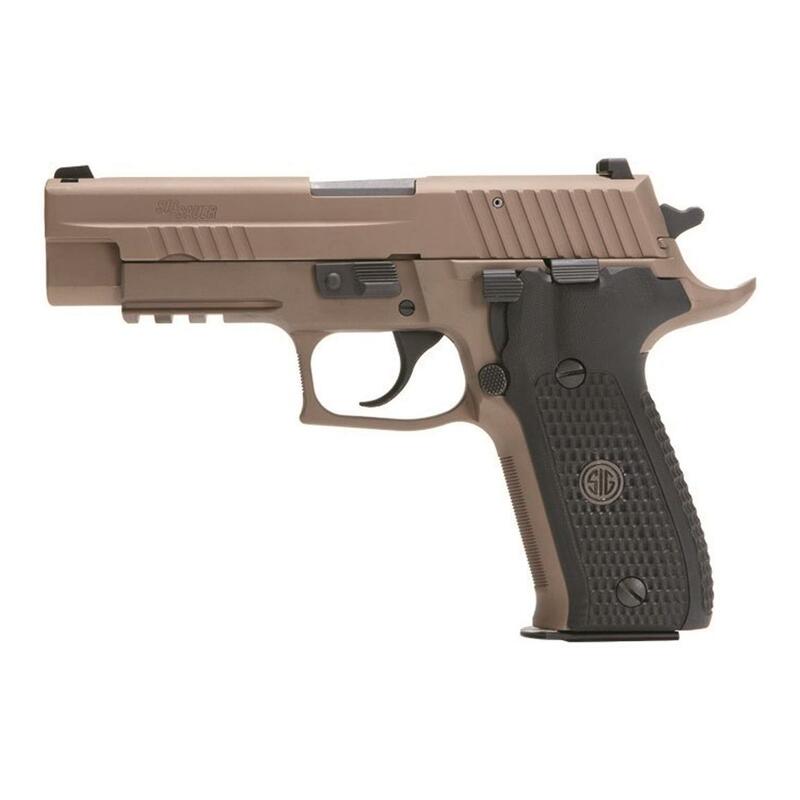 Designed for the US Army and carried by US Navy SEALs, Texas Rangers and many other elite military and law enforcement professionals, the SIG SAUER P226 has earned a stellar reputation for reliability and tactical excellence. 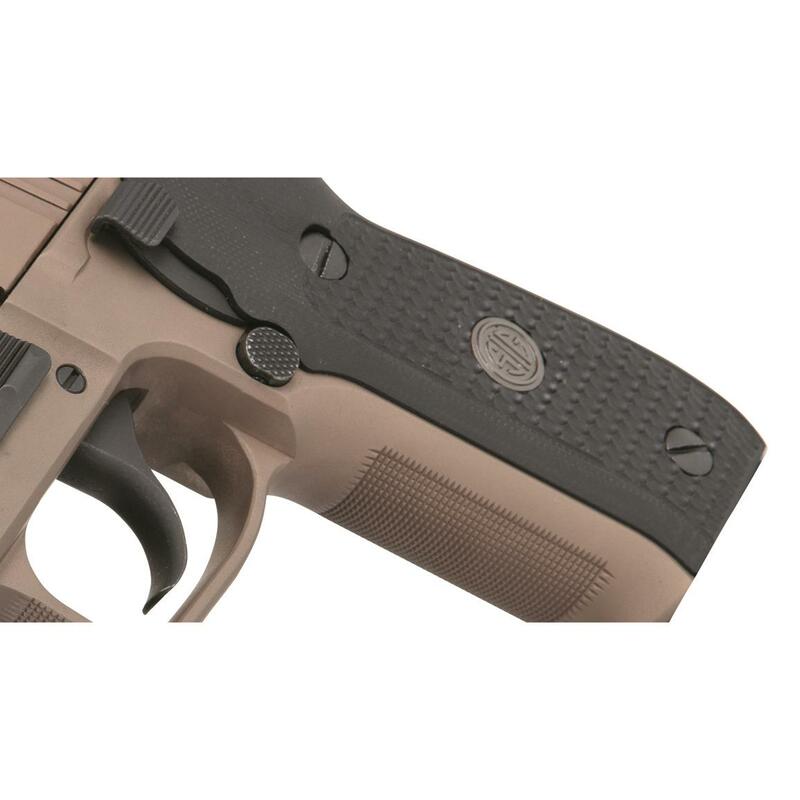 The P226 Emperor Scorpion adds a number of features to the already-excellent Handgun. 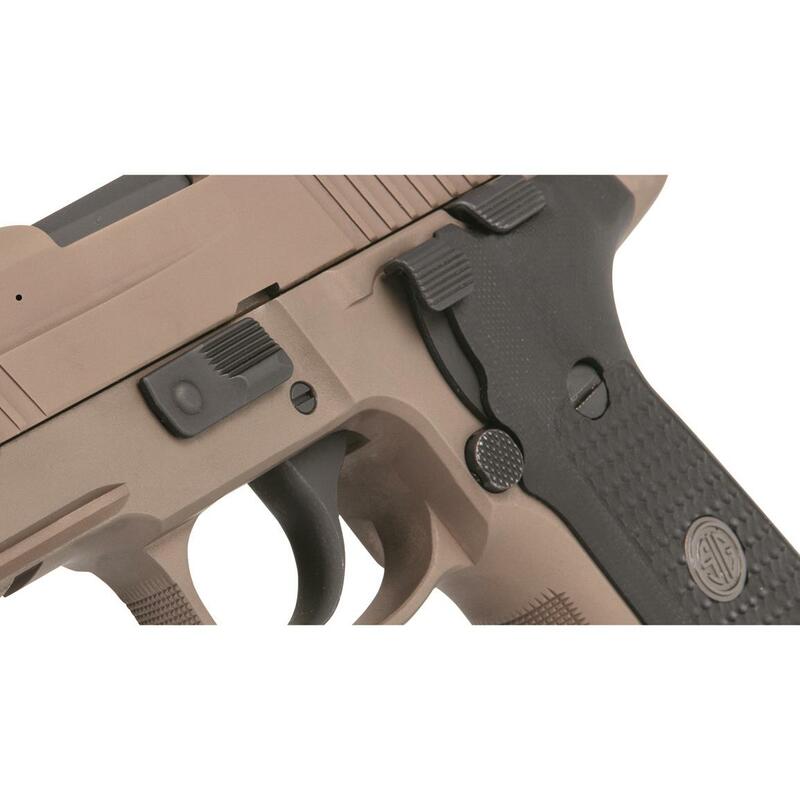 First and foremost, the stock trigger has been replaced with the SRT Short Reset Trigger, which dramatically reduces the length of travel needed for the trigger to reset, giving you an edge in speed and precision. Additionally, both the alloy frame and stainless slide have been finished in Flat Dark Earth PVD for enhanced corrosion resistance and a new look.